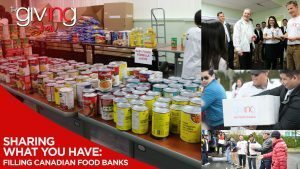 During the cold season in Canada, it is a difficult time for many families, including those in the Edmonton region. 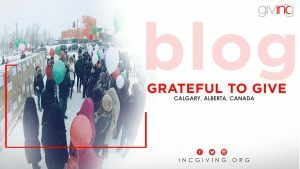 Concerned for the community, INC Giving volunteers of the Edmonton region, came together to give a helping hand. 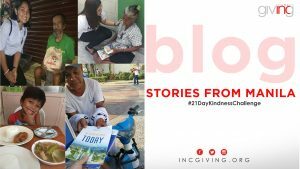 Behind the paradise of Hawaii lies the truth that locals are finding it tough to make ends meet. 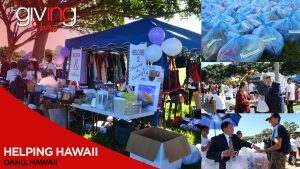 The Felix Y. Manalo Foundation volunteers reached out to the locals with a community outreach event in the hopes of helping Hawaii. 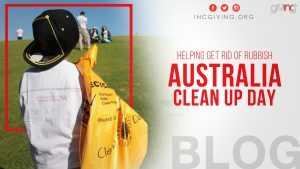 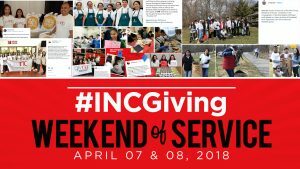 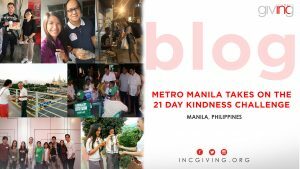 Young people living in Metro Manila, Philippines take on the INC Giving 21 Day Kindness Challenge. 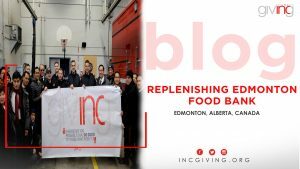 Watch the effort of INC Giving Volunteers in Canada to share what they have with food banks nationwide.